High academic achievement and character development continue to be priorities. We dedicate time for teacher collaboration and data teams as well as providing an instructional coach. All teachers are able to reflect on their instruction, discuss school data, align curriculum and explore best instructional strategies to meet the needs of all learners. As a result of believing in our students’ abilities to learn and closing learning gaps early on, we help the students to develop a love of learning which sets them up for academic success. Quality instruction along with partnerships with parents and the school community are essential building blocks in a child’s education. The key to an effective school partnership is good communication between home and school. By working together, we ensure that our students have optimal support in building connections between what is happening in the classroom, home and in our community. It is a privilege to work with such an amazing school community and I look forward to another year of excellence. 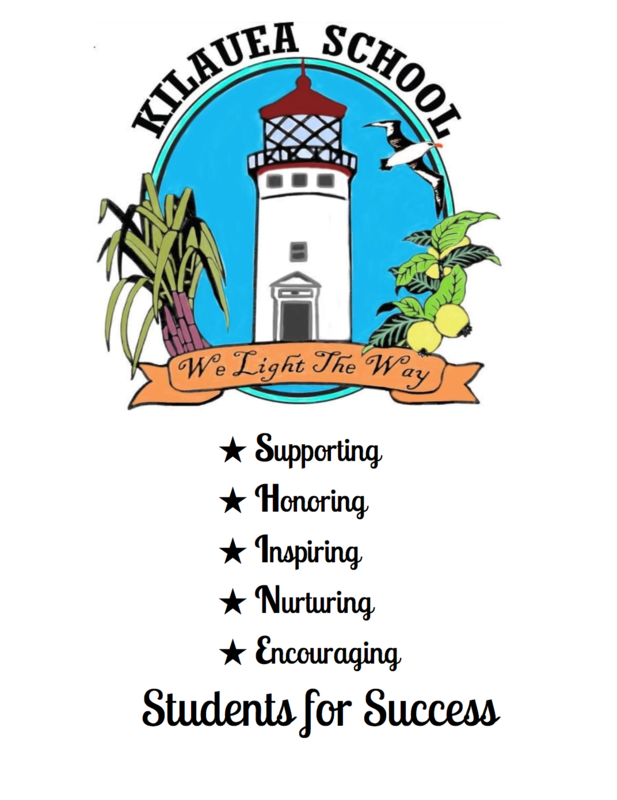 Together we “light the way” for the future of our students.